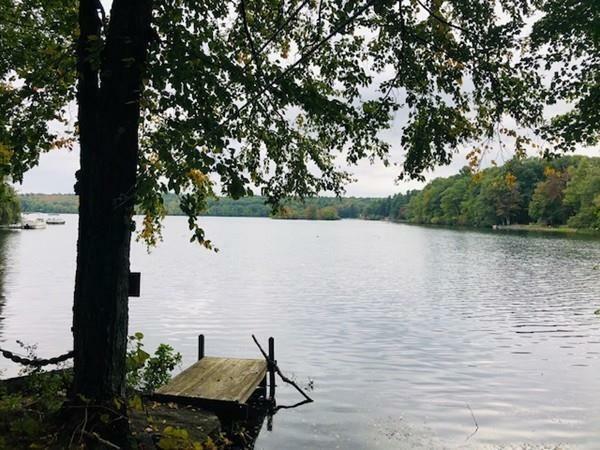 Looking for a direct waterfront home/land on multiple acres? 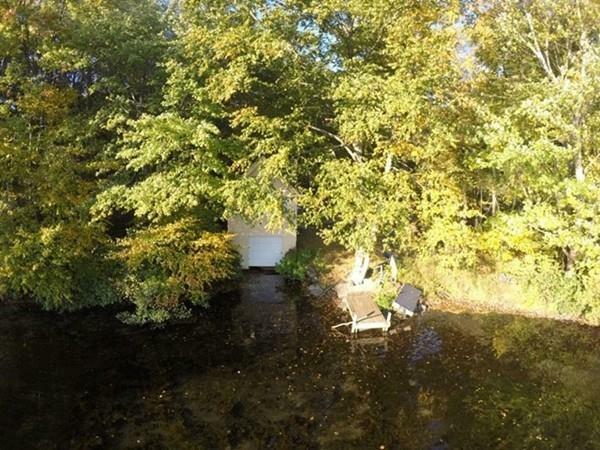 Hard to find but here's your opportunity on Lake Wauchacum. Rarely available waterfront land tucked away at the end of private North Cove Rd. sits this gem. 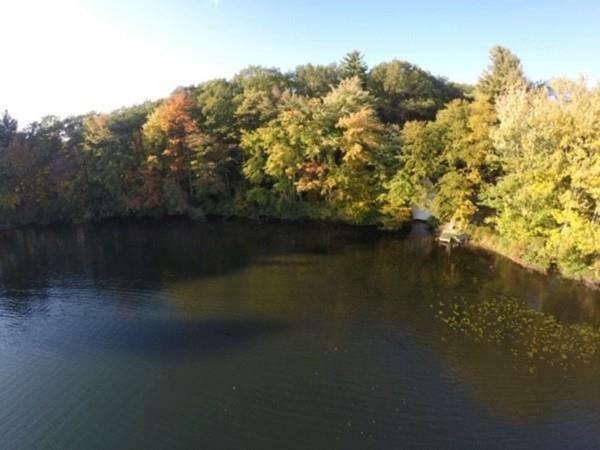 A unique, 5+ acre lot with a cottage and 400+ feet of direct water frontage. Enjoy this beautiful tranquil spot to unplug and relax. 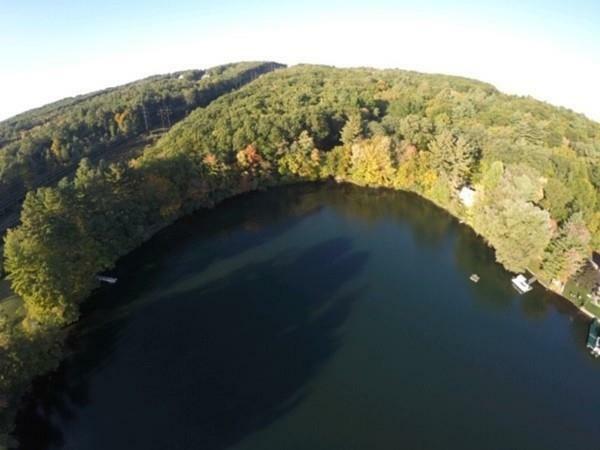 The lake is fully recreational offering fishing, ice fishing, gas powered boating, canoeing and kayaking etc. Cottage needs many renovations inside and out but home has good bones with 5 year old roof. Property abuts Sterling town conservation for additional privacy. The property has a three bedroom septic system installed in 2007 and private well. Lots 76 and 77 have been merged into one for zoning purposes. Cottage sold "as is" condition but great opportunity awaits you to restore this home or tear down and build your own!. Call or text for showing appointment.